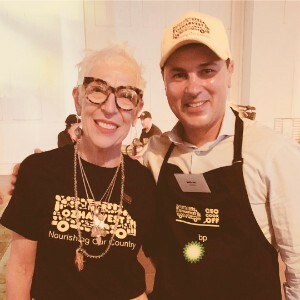 Gartner has been a huge supporter of OzHarvest and the CEO Cookoff for over 6 years. With the support of our generous Associates and Gartner's charity match program, Gartner has raised over $150,000 in donations for OzHarvest. 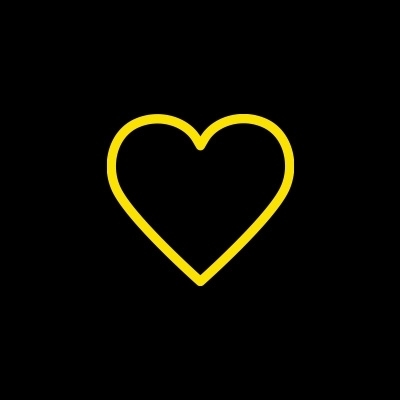 We're proud to support the OzHarvest cause and we're proud that our fundraising efforts have provided over 300,000 meals for many vulnerable members of our society. 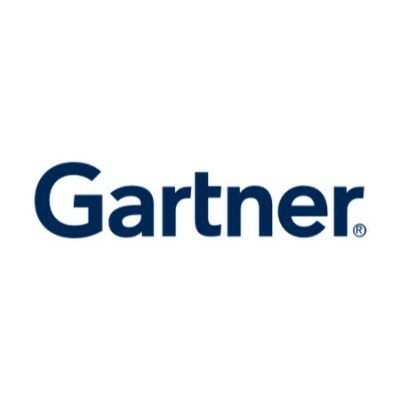 Let's get behind this great cause Team Gartner and break records with our fundraising in 2019! Keep up the great work big bro! Cook 👨‍🍳 up another storm, Moe! Keep cooking Moe, your generosity is inspiring! Good leaders to good things. Great Leaders to Great things. Great cause, we’ll Done Moe! Please send me a piece of what you cook. Thanks for driving such a great cause. All the best and have fun! What a great cause Moe! Fight Food Waste! Hope we can see your best practices in culinary skills and lessons learned from the cook off to taste a great meal in the future! Hi Moe. You are a really great person. ! Nice work, Chef Moe! Great cause - go get 'em! Great cause Moe! Hope you reach your goal of 40k. Glad that you're doing this again this year Moe despite the HK base, I work very closely with OZharvest in Canberra and we are hoping to get a similar event up and running here! Fantastic cause to support Moe! Good luck reaching your goal Moe! Good Luck & all the best in exceeding your $40K Goal, Moe! Happy to support such a great cause! Great cause Moe, good luck! Enjoy it Moe, great cause! Great effort for a great cause over many years! All the best Moe - a great cause! Such a great cause Moe! Keep cooking for a good cause Moe! What a great initiative - best of luck! Thank you for letting me to support your charity work. Awesome effort Moe - a great cause! Great cause to be involved with Moe. All the best for your fundraising efforts this year!